Half the danger of driving is caused by other drivers on the road. Such was the case of Daniel, who came at stop, only to be met by a speeding driver who slammed into his car. Daniel was driving to work when he came to a stop at a stoplight. The driver behind him, however, was speeding and therefore couldn't come to a complete stop. 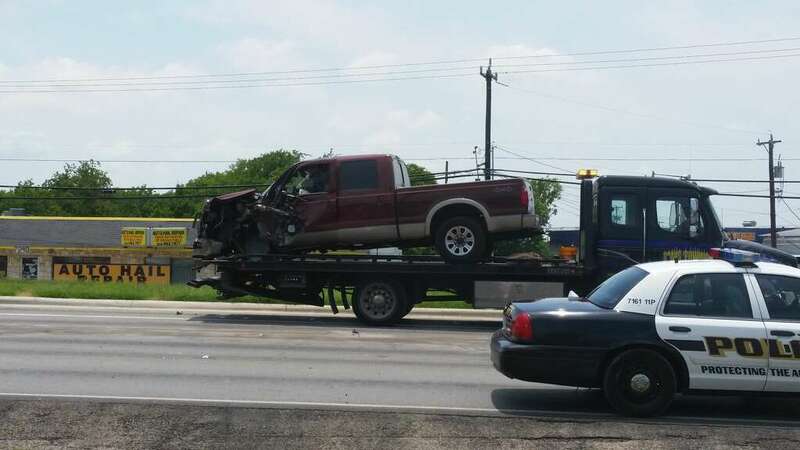 He rammed his truck in Daniel's car, which in turn pushed Daniel's car into the vehicle in front of him. The impact of the accident was so severe that Daniel had to be rushed to the ER by ambulance. As a result of the accident, Daniel was forced to undergo treatments and surgeries for his injuries, which included cervical radiculitis and spinal stenosis. Daniel’s medical bills racked into the tens of thousands. Additionally, he had to take time off work as a flight simulation director because of the accident, surgeries and recovery. Daniel knew that there was no way that he could pay these medical bills. He was also worried that - since his injuries prevented him from working - he would lose money and potentially his job. When Daniel contacted us after his accident, we assured him we could help. We made sure Daniel didn't worry about the lost wages or the medical bills. insisting that he focus on recovering and letting us handle the rest. Once Daniel was fully healed, we went after the insurance company, arguing that the speeding driver was negligent and therefore responsible for Daniel's damages and injuries. We won $250,000 for Daniel’s case, and he was extremely happy with the outcome. > Hurt in a speeding accident? Learn how Attorney Mark Anderson can help.